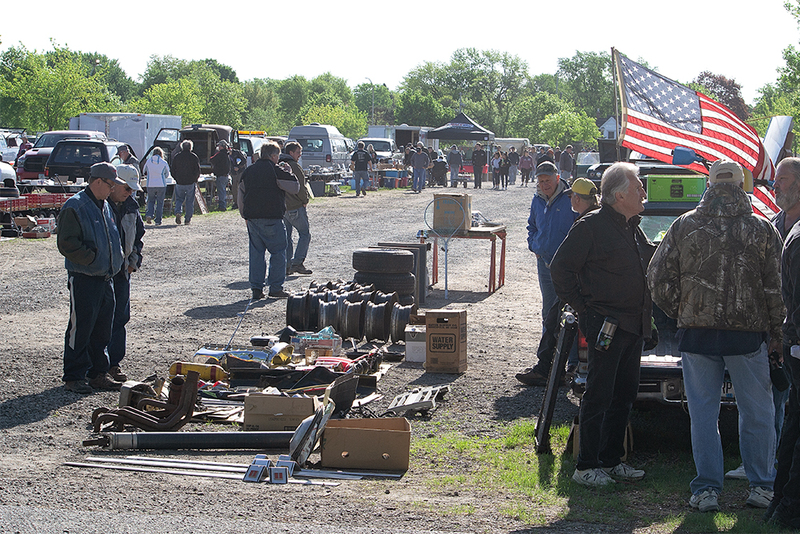 First Fifty Auto Club is announcing our 48th Annual Spring Car Show, Swap Meet & Flea Market for 2018. The date is Sunday, April 22nd, 2018 at the Minnesota State Fairgrounds. It is only $5 to get in this year! $5 person, Spectators, Swap, Show or Sell. FREE swap space with admission! 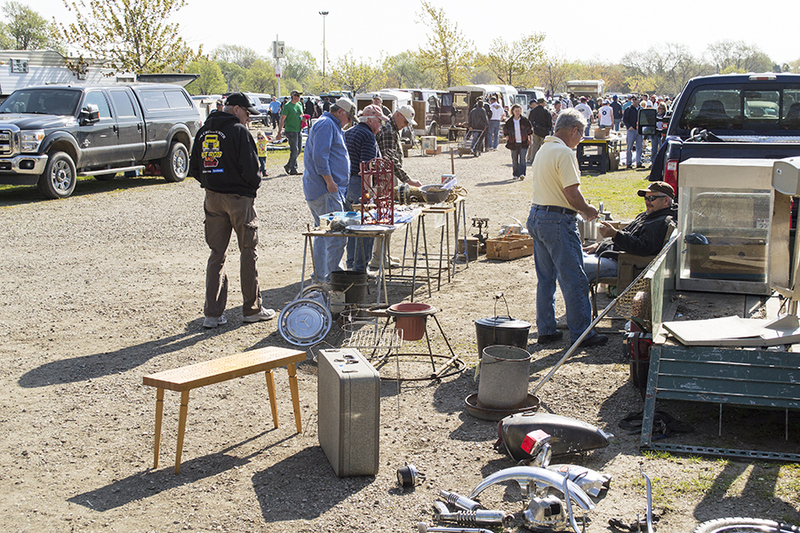 Swappers & flea market: You can set up the Saturday (April 21st) before from noon to 3 pm.